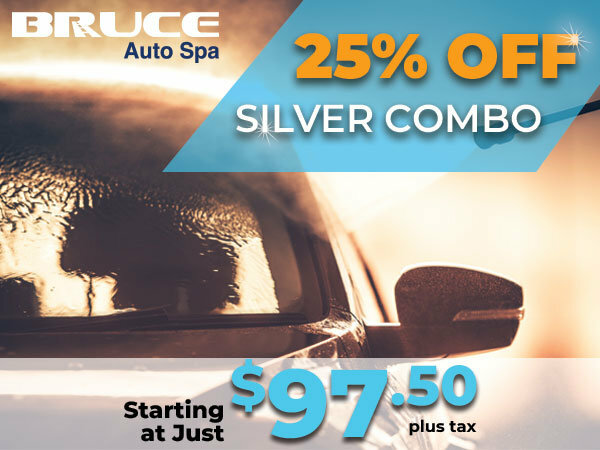 Warm the Heart of a Loved One this Month with a Clear Car from Bruce Auto Spa! Book a Silver Interior Combo and receive 25% off! Call: 1-855-854-2487, Text: 902-200-2173 or Book Online with the Book Now button below!